It’s often said that bitterness and resentment is like swallowing a poison pill and expecting the other person to die. Although you may want this person to suffer, holding a grudge against them only harms yourself. Forgiveness is not about ignoring the hurt that other people have caused us. Forgiving someone doesn’t mean that you’re giving them the green light to hurt you again. In fact, you could forgive someone and remove them from your life entirely. Forgiveness is not about overlooking our morals, nor is it about lowering our expectations or standards. Forgiveness is about letting go of things you cannot change. 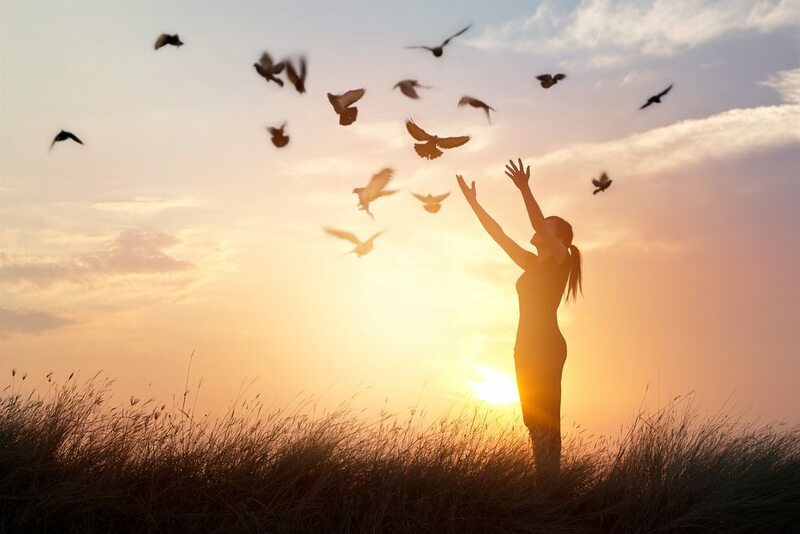 It’s about saying ‘no’ to hostility and resentment so you can free yourself from negative emotions that weigh you down. By forgiving people, you reward yourself with peace of mind and achieve a sense of closure. Once you’ve forgiven the person in question, you can move on with your life and prosper without a black cloud following you. It’s equally important for us to forgive ourselves for our own wrong doings. Although we may strive to be flawless, perfection is impossible to achieve. As humans, we’re destined to make poor choices and let people down from time to time. You’re bound to make mistakes at various points in your life but the important thing is that you learn from these blunders and use this knowledge to try and avoid causing future hurt. We all have our own faults and our mistakes enable us to identify and correct them. There’s no point languishing in guilt, shame and regret. It’s just unproductive. By forgiving yourself you can make peace with yourself and put an end to self imposed hurt. No good can come from carrying hate in your heart, whether this hate is directed towards someone else or even yourself. 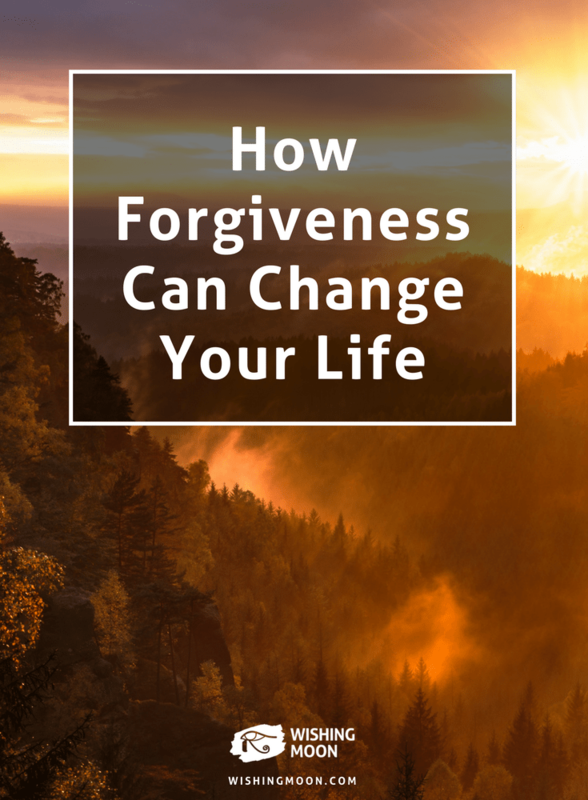 Learning to forgive and let go can be a lengthy and difficult process but once you learn to forgive the ‘unforgivable’, you’re likely to feel as though a weight has been lifted from your shoulders.